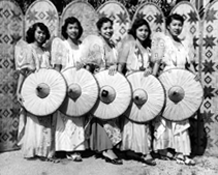 Oral history of Helen Duhaylongsod Barcelona as recorded by Helen Nagtalon-Miller is now available as a PDF file as part of FAHSOH's Unheard Voices Project. 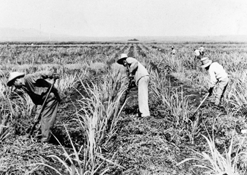 Initial funding for the Project was received from the Hawaii Council for the Humanities. The oral history can be viewed and downloaded HERE.